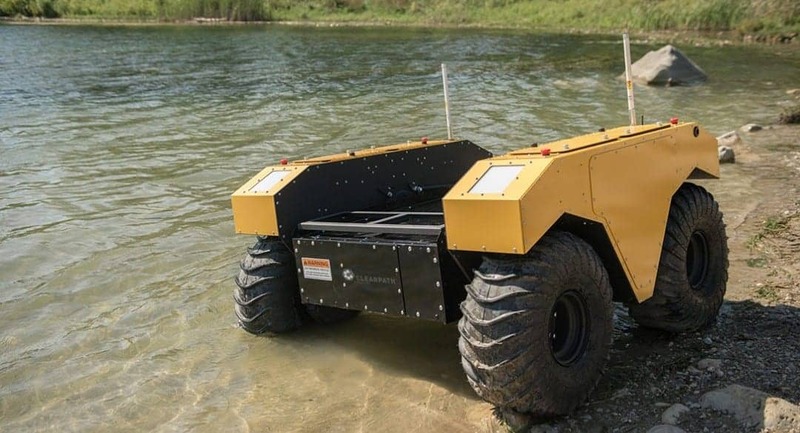 Clearpath Robotics and ARGO XTR have announced the release of Warthog – a large, amphibious, all-terrain mobile robot designed for application development. Warthog enables researchers to reliably test, validate, and advance their robotics research in real world conditions both on land and in water. Warthog’s light-weight aluminum chassis, low ground pressure, passive suspension system, and 24” traction tires allow it to easily traverse a variety of tough terrains including soft soils, thick muds and steep grades, while carrying up to 272 kg of payload. With built-in bilge pumps and an IP rating of 67, Warthog is fully weather-proof and amphibious, capable of moving through deep waterways at up to 4 km/h, or travelling at speeds of up to 18 km/h while on land. The all-electric, skid steer platform has expandable power allowing for a runtime of 6 hrs, and can be outfitted with quad tracks for improved traction and maneuverability in snow and sand. Designed for end-to-end integration and customization, Warthog includes an internal computer, IMU, wheel encoders, and mounting racks, as well as accessible user power and communication ports for integrating sensors, manipulators, and other third-party hardware. 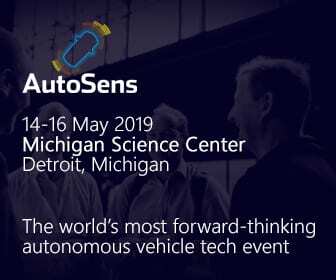 Warthog is shipped with the Robot Operating System (ROS) preconfigured and a Gazebo simulation model, allowing researchers to get started quickly with existing research and widely available open-source ROS libraries.